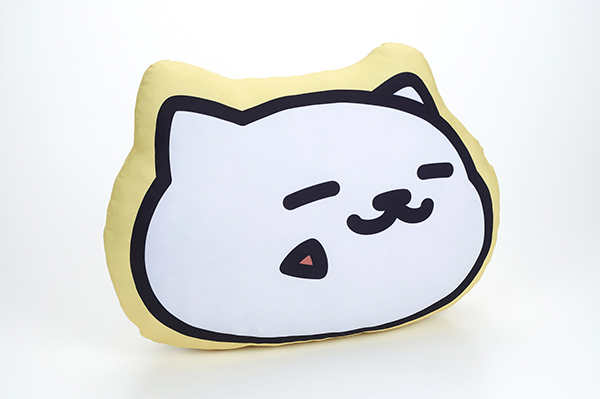 World’s first Neko-Atsume store has the purr-fect treats! 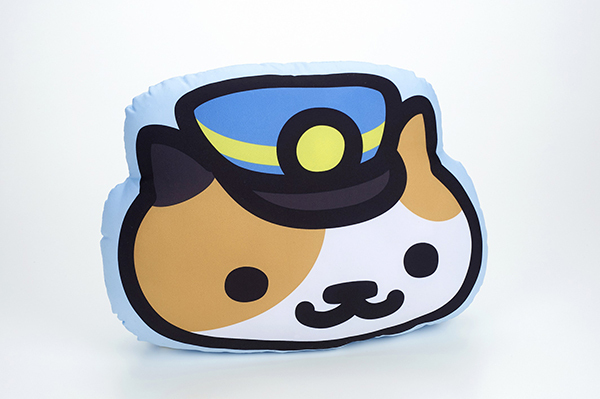 Attention cat lovers: This is not a drill. 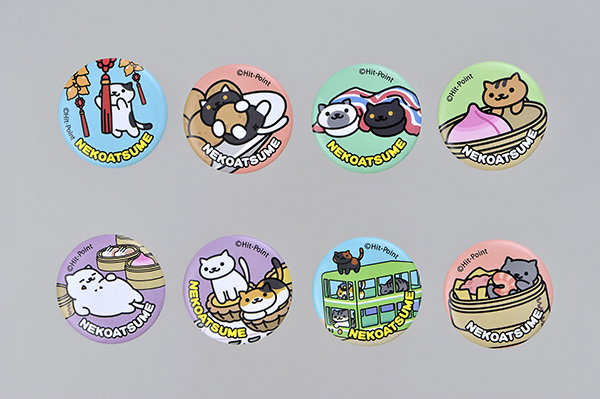 Calling all cat lovers in the world: The first official Neko-Atsume store is now open in Hong Kong! 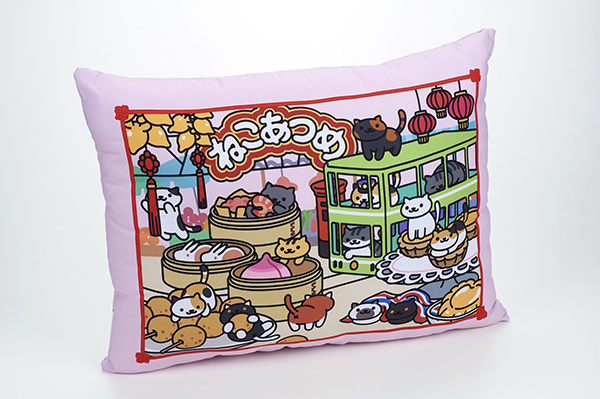 Following the success of the addicting mobile game called Neko-Atsume (English translation: Kitty Collector), Bandai has announced in a press release that the first pop up store with limited edition kitty-designed goodies will be open to the public from January 22 to February 17 this year at the Langham Place in Kowloon, Hong Kong. Visiting the shop is like visiting your cats from your mobile application’s yard. Visitors may also take their own photos at spots similar to the game. Imagine yourself as one of the furballs happily prancing around the yard. A-meow-zing! 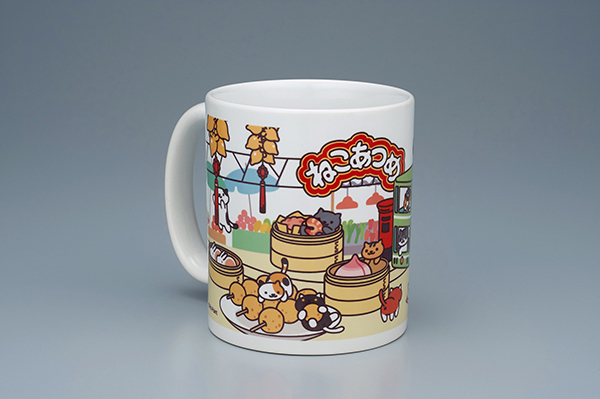 Neko-Atsume is a cat-collecting game where you can purchase different products that yield to more cat visitors. One can take a photo of their yard or their favorite cat, to be saved in their catbook or shared on Twitter. New cats will appear all the time as long as users update their kitty treats and toys left in their mobile garden.